Will “30 Rock’s” Alec Baldwin get married in an Irish castle? “30 Rock” star Alec Baldwin, much loved for his role as Jack Donaghy, has just returned from a holiday to Italy with his fiancée Hilaria Thomas. The actor of Irish, British and French descent went to twitter for suggestion on his wedding on Friday. He tweeted “Anyone got a castle they're not using in September?" Seeing as he named his daughter Ireland why not keep up with the them and have it in one of the hundreds of beautiful castles in the Emerald Isle right?! Over the last couple of years “The Wire” star Dominic West tied the knot with his wife at Glin Castle, in Limerick. Also Danny Masterson, famous for his role as Steven Hyde in “That’s 70s Show” married in a castle in Tipperary last year. 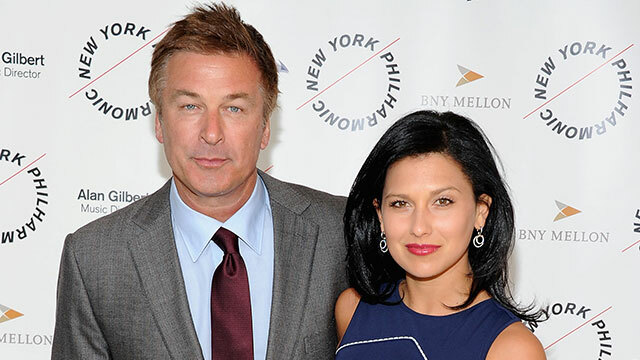 Where do you think Alec Baldwin should get married?